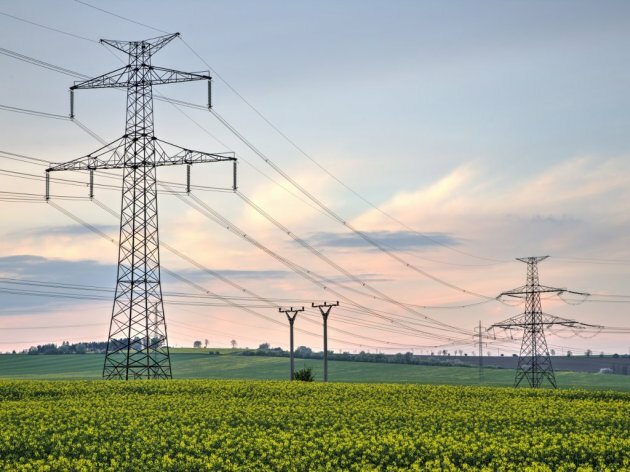 The Macedonian transmission system operator MEPSO has opened a tender worth EUR 14 million for the construction of four new power lines, each with the voltage of 110 kV, on 100 kilometers of a long-distance transmission network. The tender is open for companies from all over the globe, and the application deadline is April 16. The power lines will be built on the existing route connecting the stations Bitola 1-Prilep, Skopje 4-Veles, Stip-Ovcje Polje and Veles-Ovcje Polje. All these power lines are about 50 years old and installed on reinforced concrete poles, which are to be replaced with steel-grid ones. Among other things, the contractors will oblige to prepare the design and other technical documentation, procure the material and the equipment, build access roads and install, test and check the facilities, the call says. The works are to begin on July 2, 2018, and will take around 18 month. MEPSO is financing this project from its own funds and with the proceeds from the loan of the European Bank for Reconstruction and Development (EBRD). The tender will be carried out through the EBRD Client e-Procurement Portal (ECEPP), where interested companies can apply as well. This project is a part of the investment cycle for the revitalization of the network in Macedonia, worth over EUR 50 million and initiated six months ago when MEPSO and the consortium Siemens-SisKon signed an agreement on the revitalization of the substation 400/110kV Dubrovo, worth EUR 4.6 million. In addition to the Dubrovo substation, the investment cycle entails the works on the 110-kV power line connecting the stations Stip and Probitstip, the reconstruction of the substations Bitola, Valandovo 2, Oslomej and Skopje 4 – a project worth around EUR 8 million, as well as the procurement and installation of new equipment for the substations at the hydro power plants Globocica, Spilje, Vrutok and Tikves.